Endorsed and approved by his widow, Betty Young, and published as a tribute by Awesomewebs.net as our thanks to Bob for his wonderful music, and to Betty, for sharing him with us. This website wouldn't be here if this had not happened, and it explains why Dr. Young is "Bob" in this site. 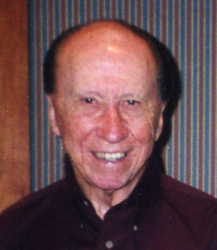 Bob was known for forming the Baylor Chamber Singers, shown in this link from 1992, 30 years after he formed them. 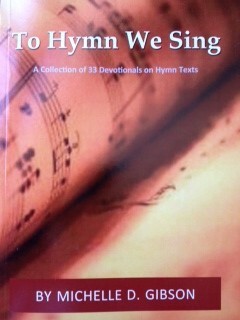 Michelle D. Gibson, a graduate of Baylor in church music, dedicated her new book, To Hymn We Sing, to Bob and the late Rev. Preston W. Springfield (Waco pastor and her grandfather). The dedication reads, "Dedicated to Preston W. Springfield, who taught me about faith, and Robert H. Young, who put my faith to music." You may view the funeral home guestbook here. If you have pictures, stories, and/or stories about Dr. Young, please e-mail them to us. Feel free to include a picture of yourself so we may add that, too. Submissions imply authorization to use them in this website and to use your name. Please include a description for each picture if possible. We reserve the right to edit for clarity, grammar, and/or brevity. Betty Young will always be given the final approval for contents included in this site. This space is reserved for Betty Young's comments. They will be published as soon as they are available.